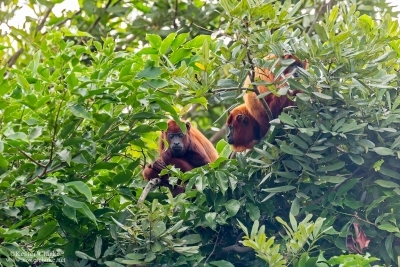 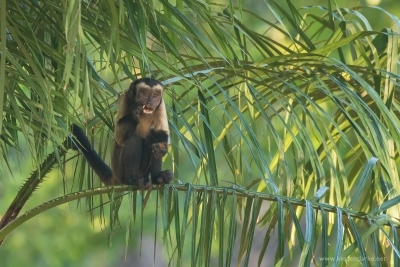 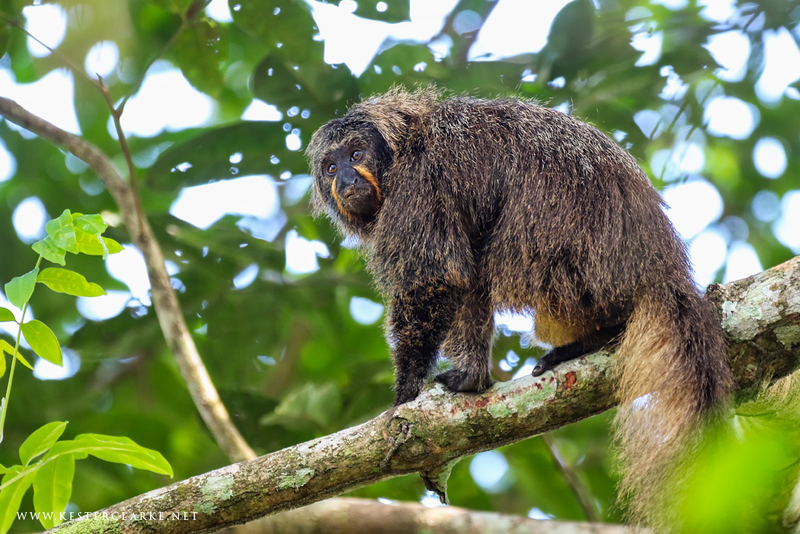 White-faced Saki (Pithecia pithecia) perched in a fruiting tree at Rockstone, Essequibo River, Guyana. 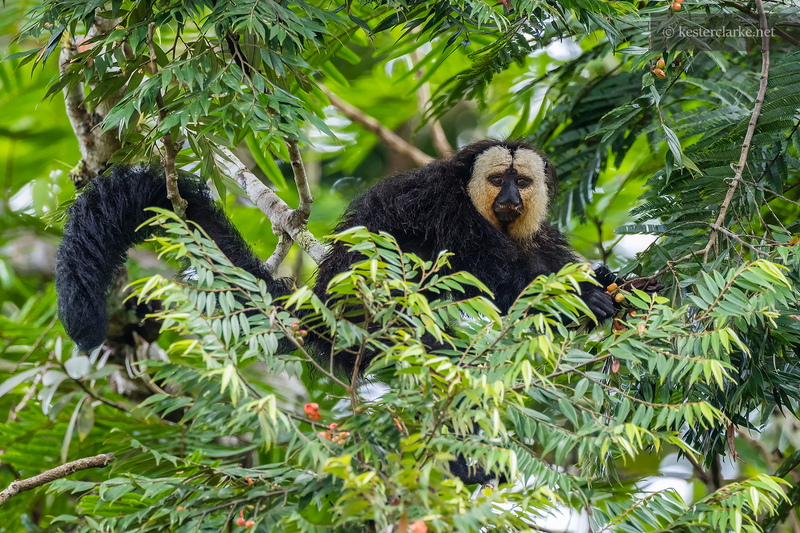 White-faced Saki (Pithecia pithecia) at the Pandama Winery, Madewini, Guyana. 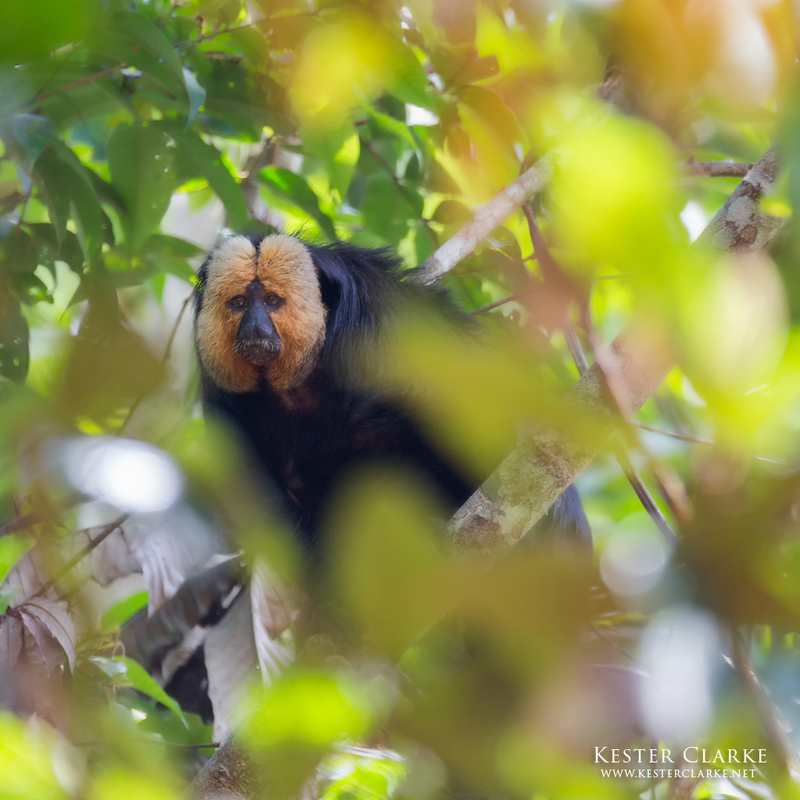 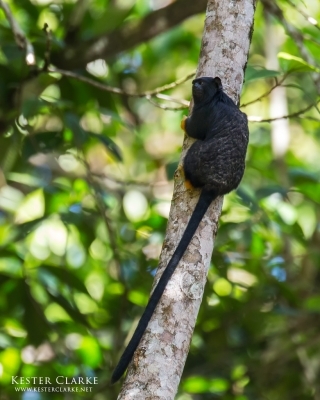 White-faced Saki (Pithecia pithecia) male in Rockstone, Guyana. 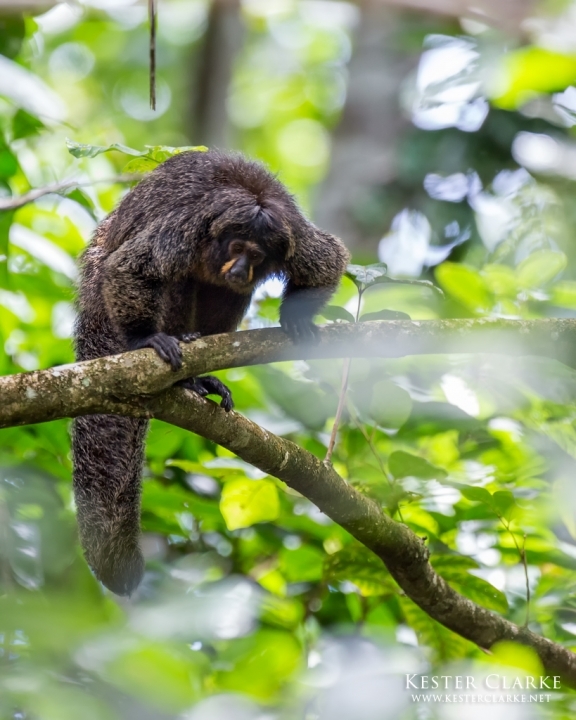 White-faced Saki (Pithecia pithecia) female in Rockstone, Guyana.